In 1808 a British army under Sir John Moore advanced from its base at Lisbon into Spain to aid Spanish armies fighting against a French invasion led by the Emperor Napoleon himself. As the British approached Madrid they learned that the main Spanish army had been destroyed by Napoleon and Madrid captured by the French. Hundreds of miles from base, cut off by marauding French cavalry, the British had to fight their way out or risk utter destruction. What followed was an epic march over the mountains in winter to reach the port of Corunna where the Royal Navy waited to rescue the outnumbered British army. 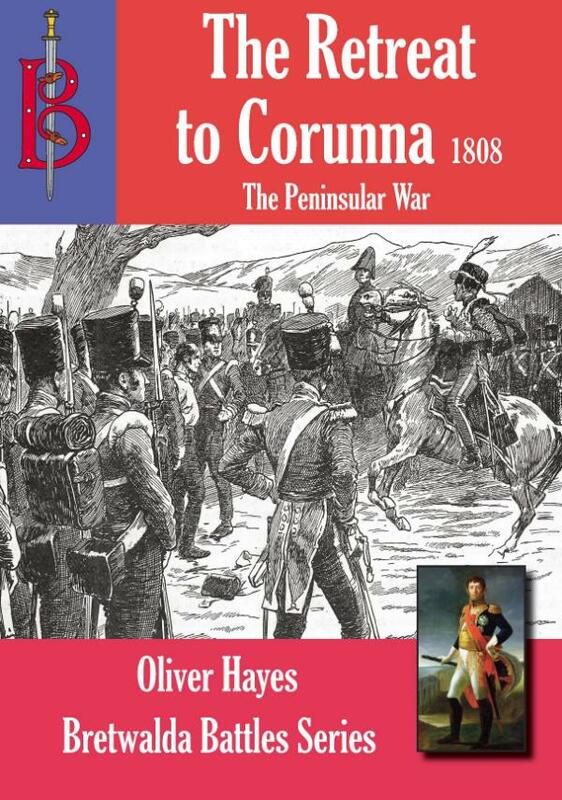 But who would get to Corunna first - Moore or Napoleon.